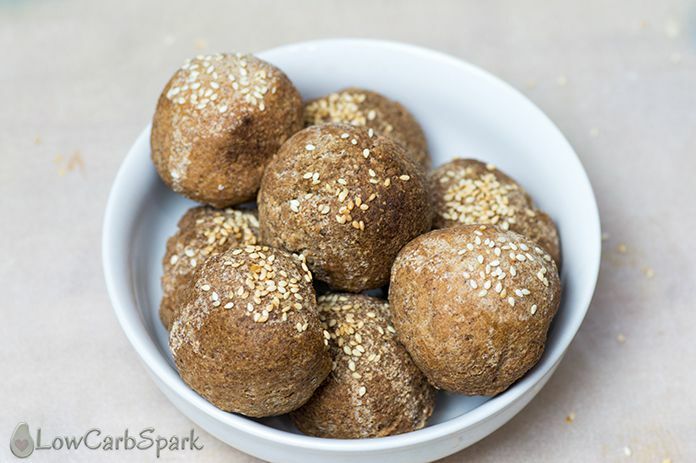 These keto buns will make you forget that carbs even exist because they are low in carbohydrates, high in fiber, healthy fats and tastes exactly like a multigrain bread. If you’re sick of wasting expensive ingredients on keto bread recipes that don’t work, you came to the right place. 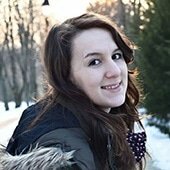 I’ve tried so many keto bread recipes over the past few years, and none was amazing enough to be shared with you. While some of you love my 90 seconds keto bread recipe that can be made both with coconut and almond flour, some are not entirely satisfied with taste or the texture. The secret is to toast the bread in some butter after you take in out of the microwave. It makes the texture of the bread more close to the classic high carb, wheat bread. The best part is that these keto buns are great to eat on a paleo diet since they are completely dairy-free. 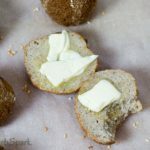 What ingredients do I need to make the keto bread buns? The ingredients you will need for these fantastic keto buns with psyllium are super simple to find and a staple in most of the keto pantries. If you want to enjoy a sandwich and still burn fat for fuel, this recipe is perfect for you. There’s no doubt that you are looking for a non-eggy keto bread recipe. The method behind these perfect keto buns is super simple. Gather and measure out all the ingredients. 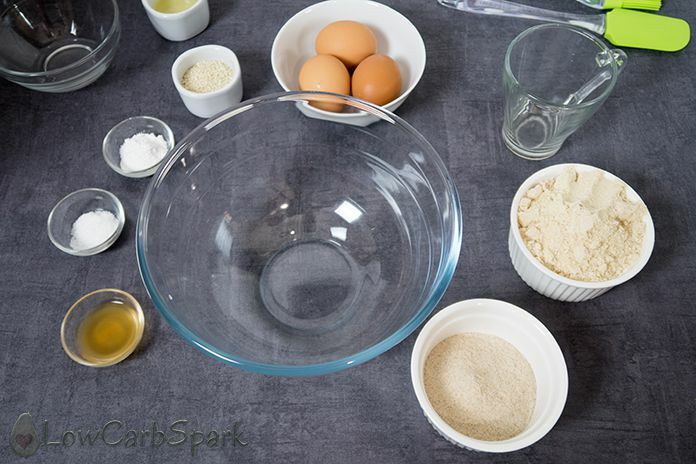 Combine the dry ingredients: almond flour, ground psyllium husk, salt, baking powder. Add the apple cider vinegar and the egg whites. With a hand mixer, combine all the ingredients together while adding the water. Shape the keto dough into a bread loaf as shown in the video. Using a spatula, try to divide the dough into small pieces equally. Moisten your hands and form 9 balls. Place them on a baking sheet. Brush them with olive oil and sprinkle sesame seeds on top. 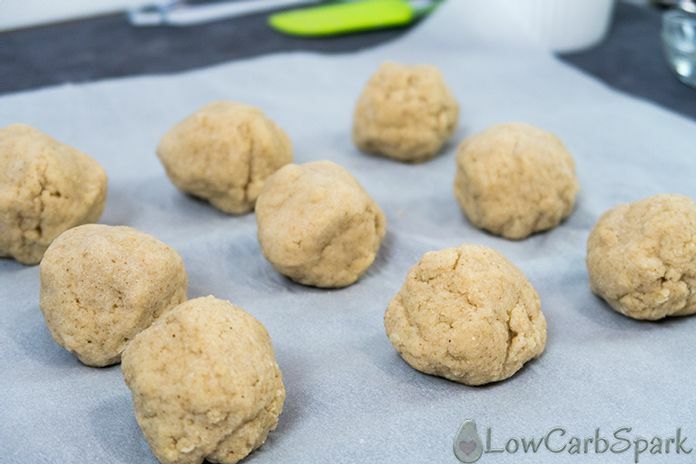 Bake the keto buns in the preheated oven for 50 minutes. Serve them hot or cold with the favorite toppings. A super simple keto bread buns recipe that has no eggy taste. We use almond flour and psyllium husk powder to make the recipe low in carbs, gluten-free and perfect for the ketogenic diet. The buns have no eggy taste. You can enjoy a keto bun for only 2 g net carbs. 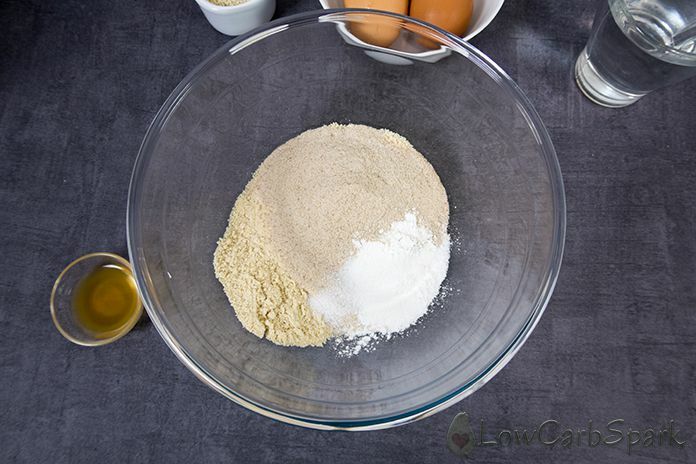 In a bowl add the dry ingredients: almond flour, ground psyllium husk, baking powder, salt and combine them. With a hand mixer, combine all the ingredients together while slowly adding water . Shape the dough into a bread loaf as shown in the video. The dough should be firm and not sticky. If your dough turns out too hard add more water. What is a keto bread? A keto bread is a mixture of low carb ingredients like almond flour or coconut flour or ground psyllium husks, eggs, healthy fats, and condiments. The endpoint is to make a keto bread that resembles in texture and taste to the real bread without using wheat flour. The reason we want to cook bread without wheat flour is to reduce the carbohydrate intake. How many keto buns are in this recipe? I divided the keto dough into 9 small buns. If you want you can make 4 or 6 bigger buns and use them for sandwiches or to make a delicious burger. How many carbs are in this keto bread recipe? If you use the exact same quantity of ingredients, the macro count depends on how many buns you are making. 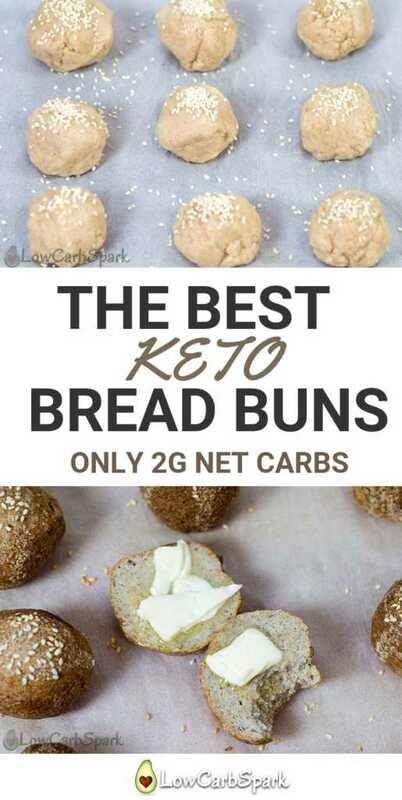 One of the 9 keto buns has 6g total carbs from which 4g are dietary fiber. So, one keto bun has only 2g net carbs. To calculate the net carbs, you need to subtract the fiber and sugar alcohols (if any) from the total carb count. Is this keto bread dairy free? The good news is that this keto bread recipe is dairy-free since we don’t use any kind of milk products in it. What can I do if I am allergic to almonds? In keto recipes, it is possible to substitute almond flour with coconut flour. You will need to add 1/2 coconut flour and increase the liquids since the coconut flour absorbs way more water than almond flour. Making this recipe with coconut will have an impact on the taste as it is slightly sweeter than almond flour. How many calories are in these keto buns? 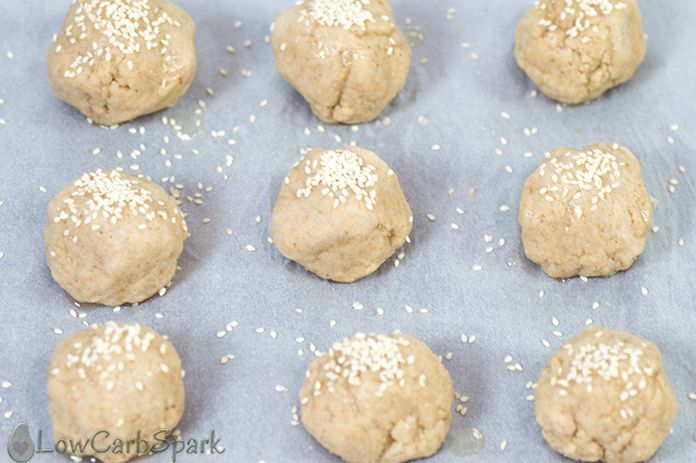 Some recipes that use almond flour are pretty high in calories, but this one has only 123 calories for a keto bun. If you are using different ingredients the results may vary, so make sure to use an app to track your macros. Why use psyllium husks in a keto bread? Psyllium husk is a powder form act as a binder of the wheat-free flours. It will make the bread hold together and not fall apart with ease. To activate the psyllium husk powder properties we need to add hot (boiling water). I love that when I’m baking with psyllium powder the keto bread tastes exactly like a multigrain bread. 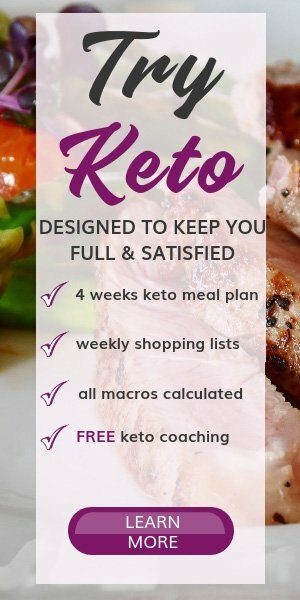 What are the macros in the keto buns? If you make the recipe I would be delighted to see how your keto buns turned out! Favorite keto “bread” recipe we have used so far. And we’ve tried a few! Amazing! With some kerrygold butter, omg! Love, thank you! I made them and they are BLUE?!? It depends on the bread of the psyllium husk powder you are using. They are still good to eat if you don't mind the color. If there are any psyllium seeds in the mix, instead of husk, you will end up with a blue bread. Psyllium seeds have some (iridoid) compounds in them which turn blue when heated in the presence of protein. Have these in the oven now. The one I checked by gently touching after 40 mins collapsed. I left them in for a bit longer and won’t touch the others. Do you know what would cause this? Any thoughts on what to do with the yolks? I don't want to waste them. Thanks! I usually make hollandaise sauce with the yolks. You can also make keto lemon curd! How would you change baking time if you made them bigger? Like the size of a hamburger bun?